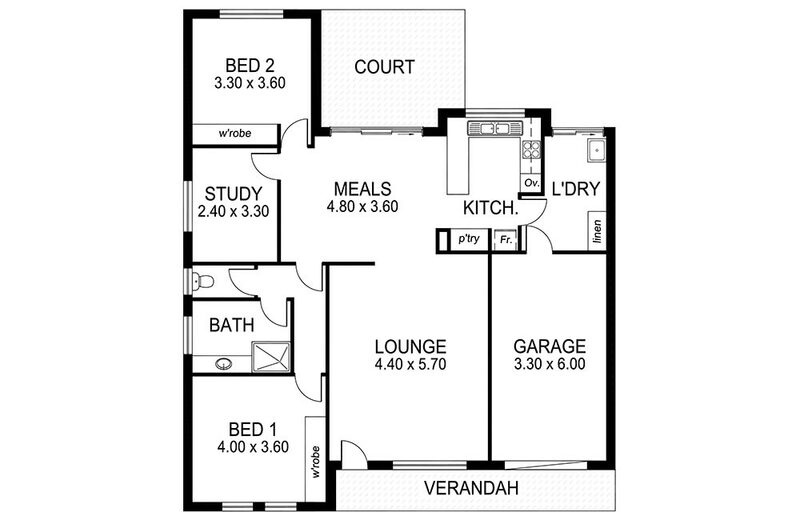 Hallmont Estate offers a selection of floor plans to suit your needs and lifestyle. 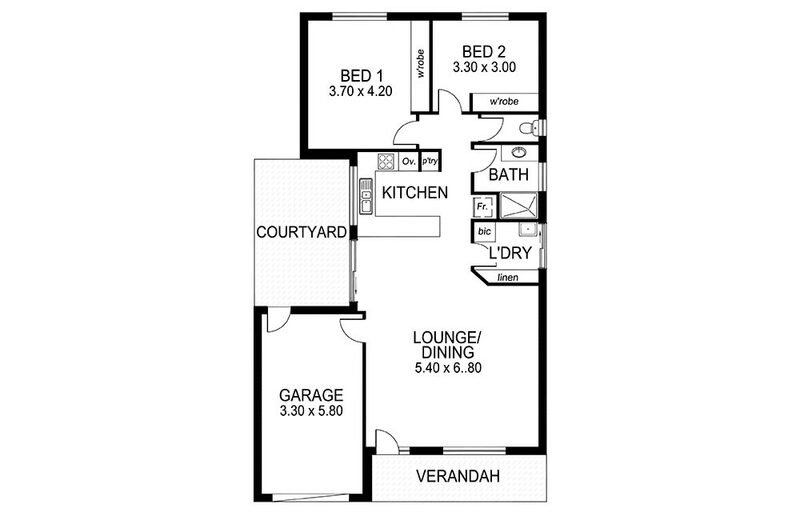 These independent living units are completely self contained, spacious homes with either two or three bedroom options with a single or a double garage. 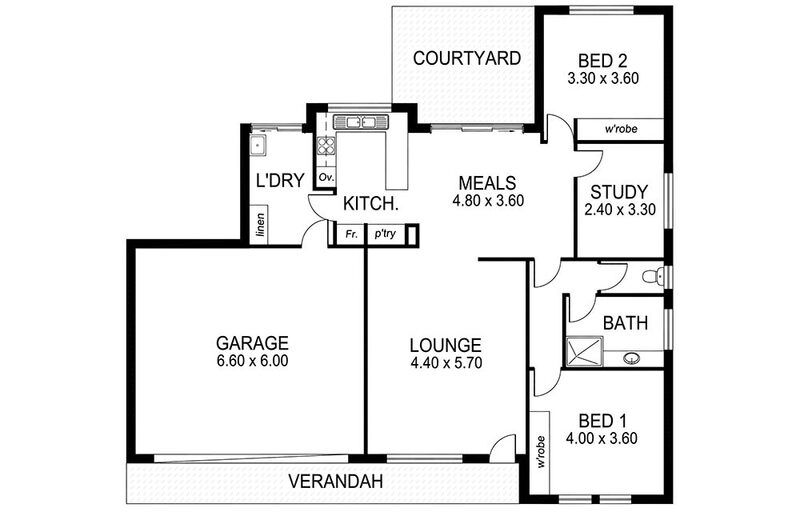 All homes at Hallmont Estate have superbly designed floor plans, with quality fittings and finishes, each with a private outdoor living area, spacious lounge and dining, Well appointed kitchen, electric cooking, and plenty of cupboards and storage including garage with remote control door. Many of the heavy chores around your home may become a thing of the past. Lawn mowing is all done for you, as is the external maintenance.